Your website is the 1st and may become the last impression of your work. So take your web designing practices very seriously. Here we are going to present you some chosen best practices of website design to increase user engagement and trust of your visitor. To drop a good impression on your visitors we sometimes overburdened our website and put so much thing on every page. Developing a good website is never been about putting so much animation, graphics, and content together. With limited animation & design also you can impress your customers & sometimes it impacts more when you show them only what it required to them. When visitors will be less confused and better explore your site with less friction, there are increased chances that they’ll engage more with you & come back for more. Unnecessary pop-ups sometimes become very frustrating for the user, especially if the user is from mobile or tablet.So you must practice no pop ups for mobile user or if its must please use good layout and responsive format for it so that don’t interrupt your user in between. Always keep your website update, the content should be updated timely if your website is CMS based update your plugins regularly. It will not only give updated info to your customer but also keep your website faster. Check and see all your info is correct or not like your new Directors name, new product, new contact (if any ) should be included in website timely. 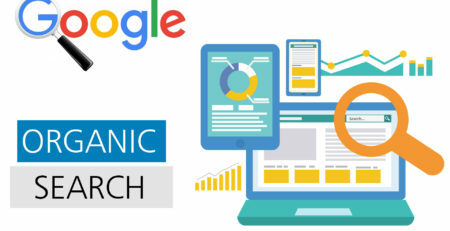 Your contact us page is a most important page of your website, after convincing from your product and services people visit your contact page to see your contact detail, so it should be very much accessible you can also make permanent footer mentioning your address and contact details. Include a simple contact form and an email link as there are visitors who prefer writing in emails. Social media is a very important tool to measure your social status, do showcase it on your website, always display social media likes and comments, that can nudge audience into working with you or making a buy as it proves to them that you’re trustworthy and successful. You can also include testimonials from your customers, which can positively motivate your customer to reach you and buy your services and products. 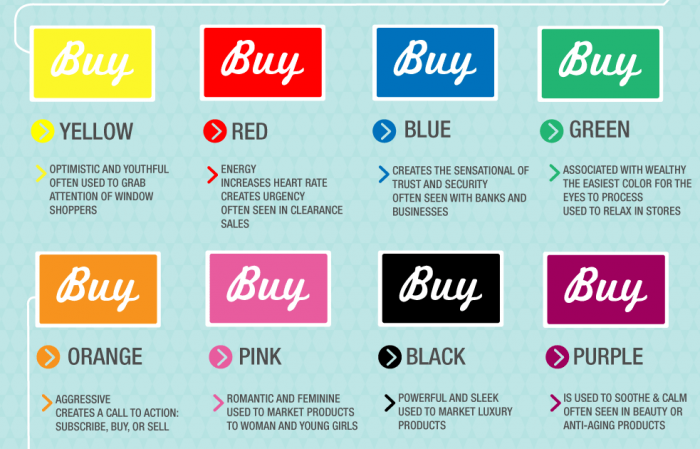 Colors are a very important element to attract someone, understand your brand and take colors accordingly. Understand the emotions of colors and apply it accordingly to your web design aspect. You can also pick colors based on your target market and segment, like young people, attract to more funky colors than elders who are attracted to the more sober color combination. If you seriously wish to engage your customer and generate more revenue from your website, then kindly reduce the size of coding on your website, reduce JS and do minification of HTML. compress your images, video and make your web highly responsive in multiple screens. It will allow the user to stay for long in your website and visit multiple pages. So, here as we have taken a look at some selected best practices to improve your web design to increase engagement in your website and build trust among your visitors, now it’s time you should start implementing these tips as well.